1 Formulated with a precise dose of a key ingredient shown in a human clinical study to increase active (free) testosterone in just 7 days. 2 In the same study, subjects also significantly decreased their estradiol levels in 7 days. 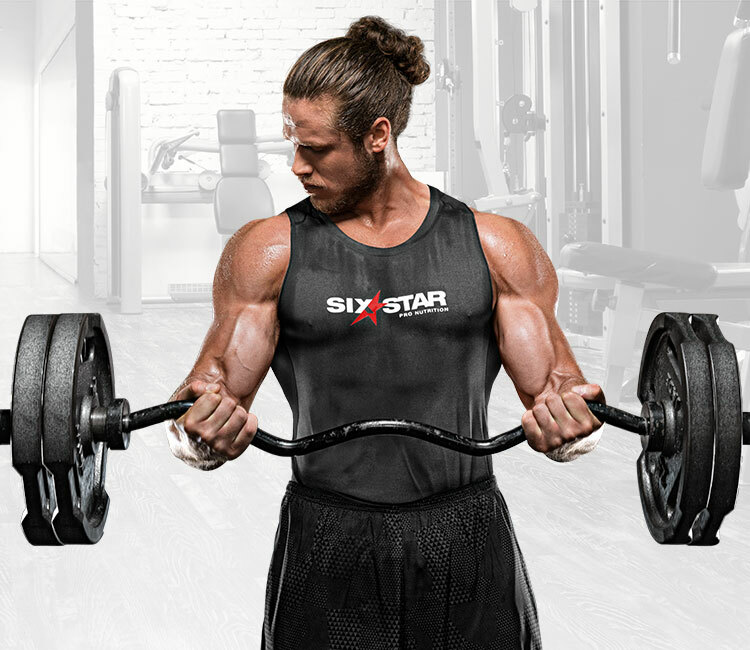 Six Star® Maximum Strength Testosterone Support has been formulated to amplify your body’s natural production of free testosterone within the normal range. Size: Required Choose Options 90 ct. Male athletes looking for an extra edge in their training often opt for supplements that enhance their levels of testosterone, the primary male hormone that significantly affects one’s muscle growth and strength development. Six Star® Maximum Strength Testosterone Support is based on an advanced Testosterone Support Matrix that delivers ingredients sought after by male athletes around the world. It works by promoting a testosterone-friendly environment in the body, which is conducive to boosting the production of the hormone, while also keeping the factors that may potentially decrease one’s T levels at bay. The headliner of this supplement is boron – in particular, boron citrate. Boron has been shown to help support free testosterone production for men within the normal, healthy range, as well as decrease their levels of estradiol. As the primary male hormone, testosterone plays an instrumental role in supporting muscle growth. Six Star® Maximum Strength Testosterone Support has been formulated to increase your body’s natural production of free testosterone within the normal range. Free test is the most active form of testosterone and is critical for muscle building. This is the kind of testosterone you want. 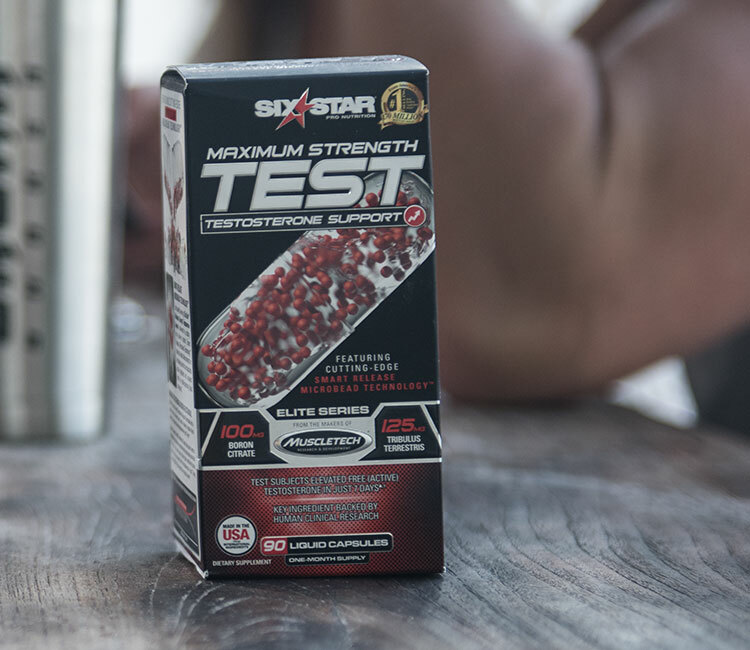 The driving force behind Six Star® Maximum Strength Testosterone Support is a concentrated dose of the mineral boron, which has been shown in a human clinical study to raise the levels of free testosterone in just 7 days. Moreover, in the same study, subjects also demonstrated a significant decrease in estradiol. 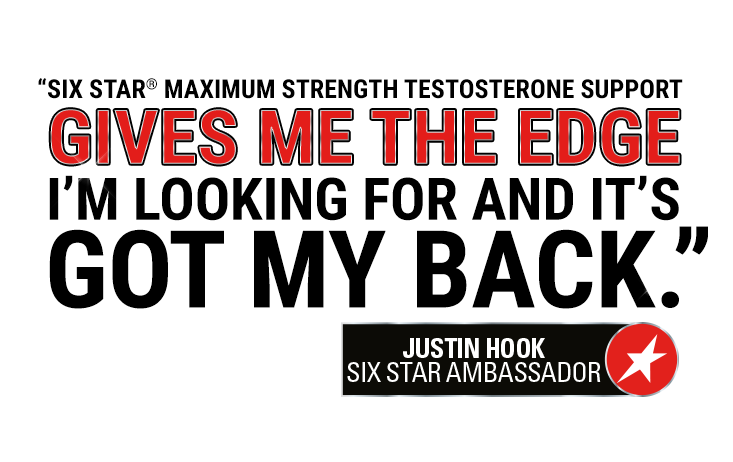 Six Star® Maximum Strength Testosterone Support helps you optimize your testosterone-to-estradiol ratio. Plus, this test booster is packed with ingredients sought after by men around the world. 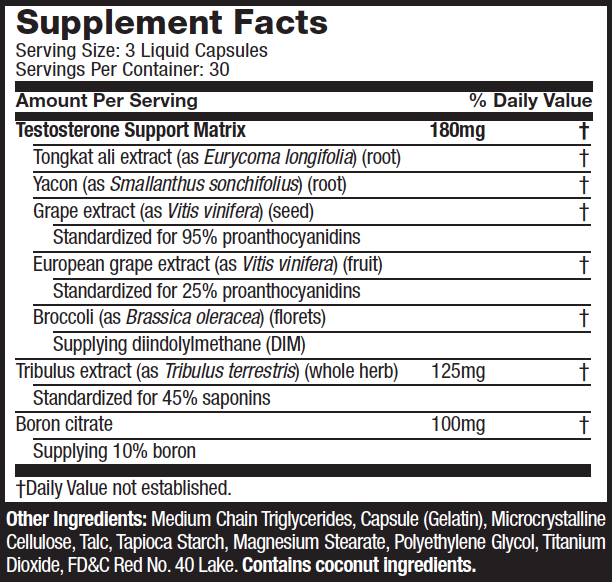 A high-quality testosterone booster deserves state-of-the-art delivery technology. 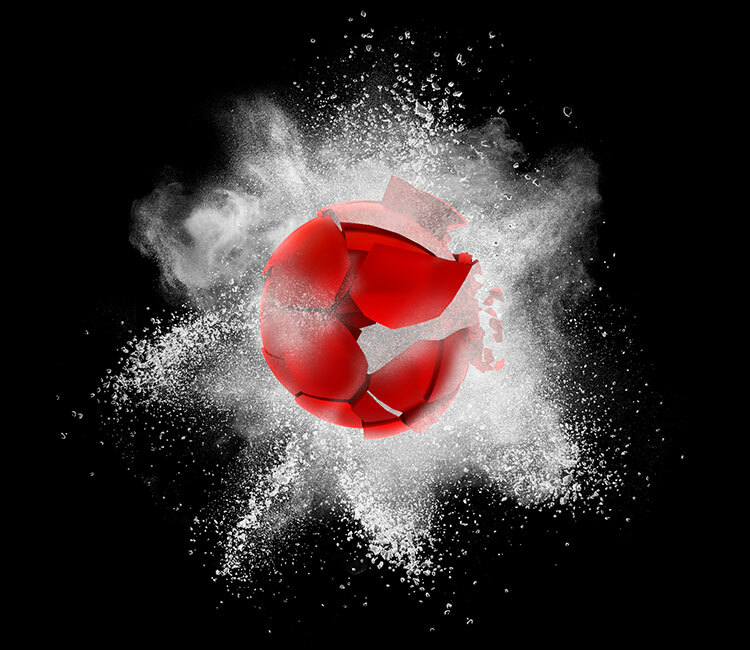 That’s why Six Star® Maximum Strength Testosterone Support employs Smart Release Microbead Technology™. 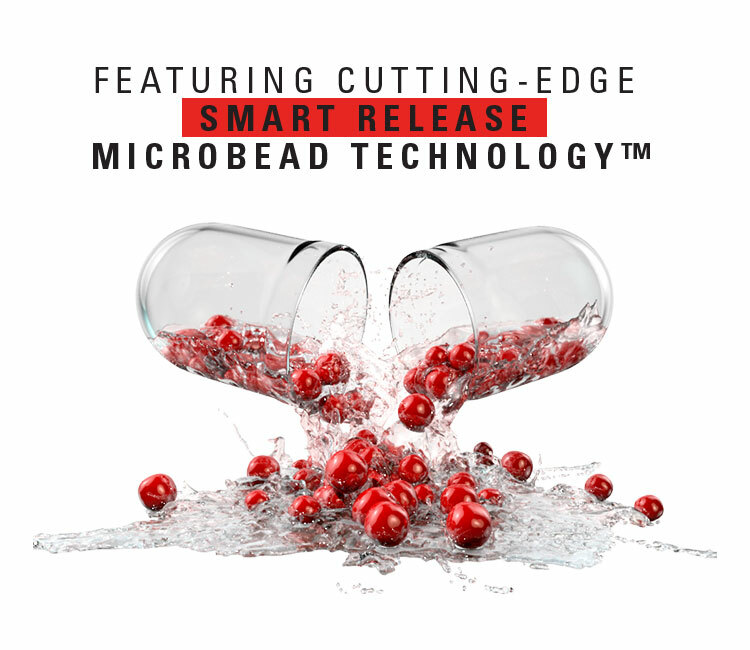 Being at the forefront of microbead science, this technology encapsulates active ingredients in high-tech beadlets to preserve the integrity of the formula. The microbeads are then suspended in a rapid-dispersing liquid compound to be released when you need it most. Not intended to treat low testosterone or sexual dysfunction. 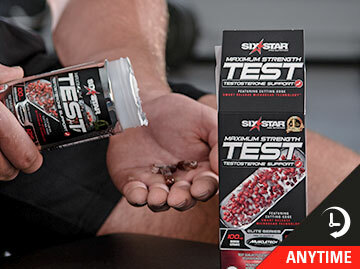 Six Star® Testosterone Booster delivers a key ingredient shown to increase free testosterone levels in just 7 days and maintain peak testosterone-to-cortisol ratio. 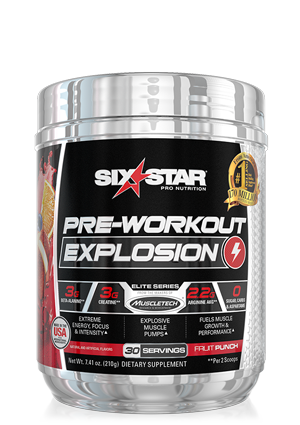 Six Star® 100% Creatine is for anyone looking for an ultra-pure 100% creatine powder, with no fillers, additives and artificial flavors. 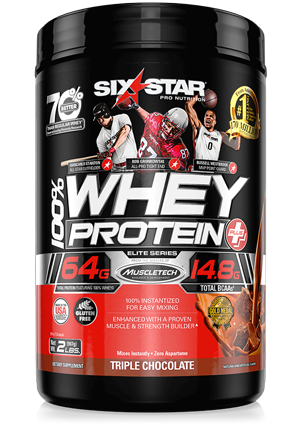 Six Star® 100% Soy Protein delivers an ultra-premium, lactose-free, vegetarian protein formula that provides a complete spectrum of amino acids. Six Star® Joint & Muscle Recovery features key ingredients UC-II® and OptiMSM® to improve joint mobility during exercise and support muscle recovery after training. 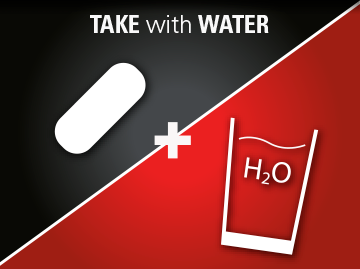 Take advantage of a clinically proven dose of creatine monohydrate in the convenient, easy-to-take pill format that fits your dynamic lifestyle.